This week’s roundup focuses on the EHS industry. Read on for articles on how your leadership style impacts safety, 13 proven steps to staying safe in construction and 5 ways to customize your Environmental Health and Safety System. Ingredients for FSMA Success + How Can We Use Big Data in the Supply Chain? 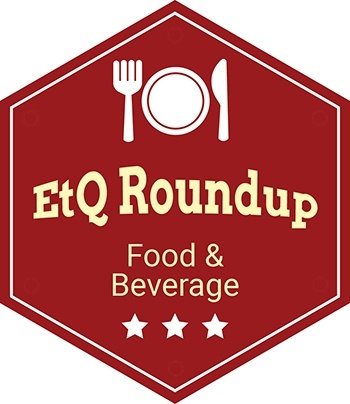 This week’s roundup is based on the most recent articles in the Food and Beverage industry. FSMA compliance is a huge topic today. That said, we have pulled an article from FDAVoice discussing two ingredients for FSMA success, and Food Safety Tech discussing how food companies need help in better preparing for FSMA. We conclude with an EtQ blog post discussing big data in the food supply chain from expert Traci Slowinski. This week we have our Life Sciences roundup. We’ve curated industry articles regarding taking a tools-based approach to risk management and the role risk management plays in compliance. You can also catch up on our recent blog post on what medical device manufacturers can learn from superbug outbreaks. 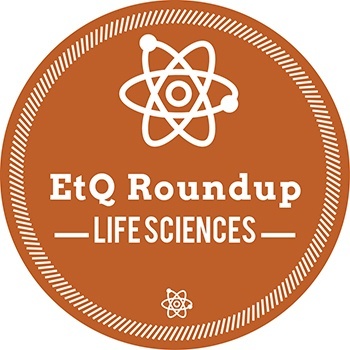 Our roundup this week consists of articles regarding the Life Science industry. We have articles with tips on becoming a sustainable brand, highlights of the upcoming BIOMEDevice seminar in Boston and how to leverage your Compliance System to ensure you’re achieving your full potential. This week we resume our industry roundups. Today’s post is a food and beverage roundup that includes articles on advances in global food safety and how a Food Safety Management System (FSMS) can help manage processes and eliminate risks. Check out how automated software can help. For our last roundup of the month, we thought it would be appropriate to focus on food, given today’s holiday! We have compiled articles that share the same mission in keeping food safe for all. The articles we’ve gathered place a hearty focus on the Food Safety Modernization Act (FSMA) and its new changes, how to influence others in food safety and three key elements to get you started in food safety management. With Listeria contamination making headlines recently, this week’s roundup focuses on topics about how you can reduce your risk for Listeria and provides an overview on how it is creeping into our foods. Finally, our blog post spotlight for this week gives you 6 tips for finding a Food Safety Management System (FSMS) vendor. 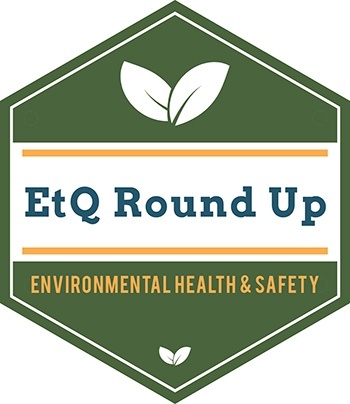 In this week’s roundup, we reached into the EtQ archives to take a look back on our previous blog posts. Read on as we show you how the Quality Management System (QMS) will help you prepare for your audit, what you really need in a mobile QMS solution and 8 things to look for in a corrective action system. Finally, join us as we take a journey across the quality universe in our hitchhiker's guide to QMS. In this week’s roundup, we compiled stories about general quality. Should you rethink your Failure Modes and Effects Analysis (FMEA)? What should you look for in an Enterprise Quality Management System (EQMS) provider? Read more to learn the answers to these questions from industry leaders. We conclude this week’s roundup with our Fourth of July factoids…with a Quality spin of course. This week’s roundup is dedicated to the Food and Beverage industry. Read on to view a video blog for insight on FSMA from various experts, learn the importance of taking a holistic approach to traceability, and get 6 helpful tips on choosing your FSMS vendor.